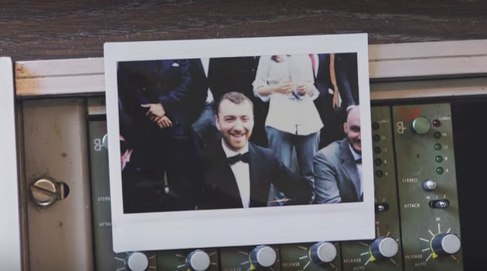 It’s been another huge year for Sam Smith with two hit singles Too Good At Goodbyes and Pray. And now we got the download (fetched from a torrent site and not Kingdom Leaks as some have you believe). It’s also on Has it Leaked as the reports include the latest download mirrors. When does your favourite movie hit the internet? It seems like the crew behind Has it Leaked is ready to answer that question with the new movie focused site. 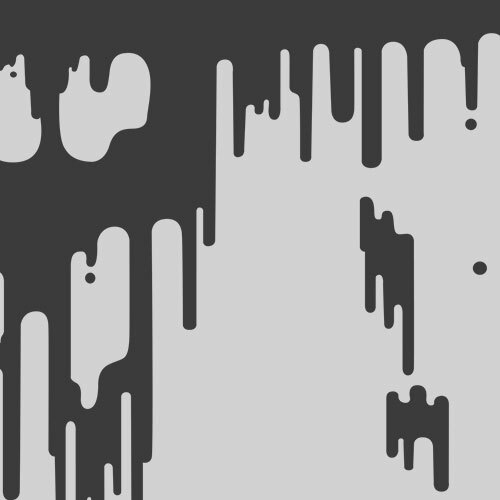 Where You Watch is a site which tracks downloads and streams, and more importantly – when they are out. While this doesn’t sound like much, the site focus is on pirated online streams, torrents as well as regular BluRay, iTunes, Amazon Prime, Netflix official releases. Once the movie is online you’ll get an email notification, include the audio and picture quality. As we all know, going the pirate route doesn’t exactly guarantee any quality. So it’s a waiting game – Do you want to see the next Star Wars movie as a crappy camera recorded mess, or wait for a super high-quality 4K version? And while the site sends out emails, the admins tries to go the legal route and stay away from actually sharing any movies. If this holds up or not, we’ll have to wait and see. But it’s nonetheless an interesting site. First things first, when will Queens of the Stone Age release their new album? August 25th. And it’s going to be a different kind of album, just like with everything Jose Homme. While some of us had high hopes for a Crooked Vulture return and reform. But Josh had other plans and in secrecy he begun recording with the band together with no other than Mark Ronson. The producer behind Christina Aguilera, Amy Winehouse, Robbie Williams, Wale, Adele och Bruno Mars. And while that sounds like nothing like the previous QOTSA albums, brand new directions are nothing new to the band. And different it is. First single The Way You Used To. So the hype and waiting has begun. Has it leaked currently follow Villains download news and leak updates. 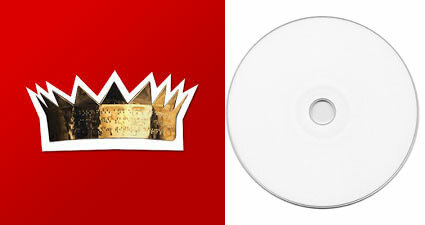 And QOTSA previous albums have all leaked in advance, in some cases over a month before release. And the album is of course going to be available on digital download, stream and vinyl. The album is due on Feb 24 with a leak pendning. The official title for the fourth Gorillaz album has yet to be confirmed. New album from Dave Gahan and the two others of Depeche Mode. The group is to tour Europe throughout 2017. The new album from Thundercut featuring a range of features. Artists include Kendrick Lamar, Pharrell Williams, Wiz Khalifa and Flying Lotus. Has it Leaked has the updated download and leak info while Genius is frequently updating their dedicated page with new lyrics. Through her Antidiary she’s been teasing us with short videos. Now it seems like the album has leaked. And while even the tracks are all untitled you can tell it’s legit – It’s definitely Rihanna’s vocals and all the previous singles are included. 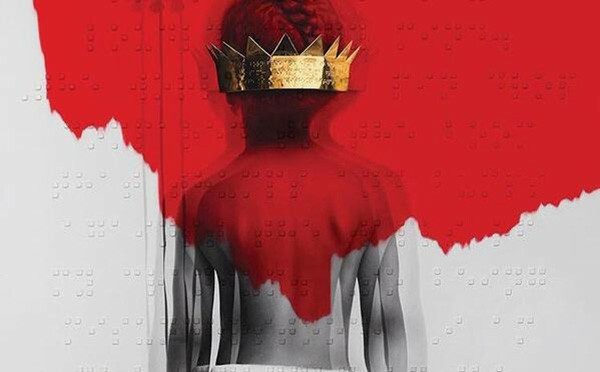 I can’t tell or confirm the features but talking to RiRi fans, they confirm the leak. At least some of them. Anti was due to be released by the end of the year. View more on Has It Leaked’s Anti page. 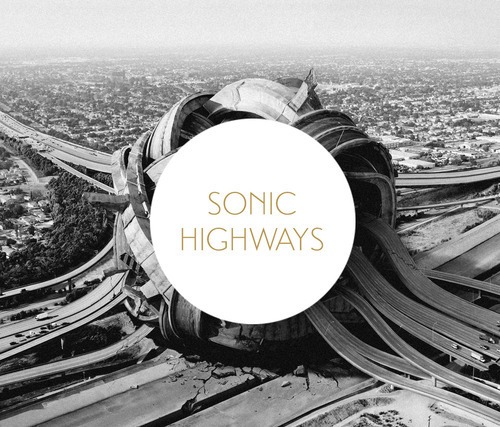 Sonic Highways is the upcoming eight Foo Fighters album. But before you go out hunting down the latest offering from Dave Grohl, be sure to stay away from bogus leaks and downloads. Here’s a short guide on how to do just that. Once you determine that you are prepared to download something, you likely need some tips on doing it. The article is perfect for somebody like you. The following advice will educate you on how to download music. If you intend to download songs from a free site, be careful. These MP3s often contain viruses added by malicious users. Viruses are easily attached to downloadable music, and figuring out that the tracks are bugged often doesn’t happen until after you’ve proceeded with your download. When you download music from an online source, you have to be careful when you download from various sites. It is wise to stay with reputable sources, since lots of other sites are known for the malware they send to your computer. If you are dealing with a little-known site, you are smart to protect your personal information. Take a look at the special deals whenever you are on Amazon’s music site. Both albums and singles are frequently available at incredible discounts, which will save you plenty on getting your favorite music. They have daily deals, so check the site often. If you’re looking for music and you’re on an unknown site, you may want to seek out reviews. Make sure to look for specific reviews that discuss how safe the site is. If you cannot find any reviews, it may be better to choose another site to download your favorite tunes from. If you download music, you need to make sure you also backup your music, too. The music you have accumulated probably cost a lot of money and time. You don’t want to lose all of those music files due to a catastrophe. You never know if the sites you previously downloaded from will allow you to re-access the songs. You can find places online that will allow you to do this. Alternatively, you can use an external storage device. For quality sounding music, ensure that what you are downloading is high quality downloads. Look at the speed of the file, shown in kilobytes per second. If the number is higher, the quality will be better. If you use Android devices, think about using Google’s music download service. It’s called Music All Access, and it works like any subscription service does. Plus it’s a seamless experience with Android. At a really cheap rate, it’s great for building up that music library. Don’t let anyone use the Internet while you download to maximize your speeds. Do this by shutting everything down and restarting before beginning your download. For your music downloading service, select a website that allows you to preview songs before downloading them. This will make it possible for you to hear the music prior to paying for the download. Well-known websites will often guarantee high quality downloads, but lesser-known companies will often not. You can avoid purchasing low quality music when you preview the track. On an Android device? Try out Google’s service. This service is like other subscription services, but it’s compatible with Android devices. Costing just $10 monthly, it is a great way to build a comprehensive collection. Do you see how it really is so simple? Downloading music need not overwhelm you. Try using these ideas to grow your personal digital music collection. It won’t be a struggle any longer. Get a good selection of your top tracks, and start enjoying them, immediately. And you can keep increasing the size of your music collection each and every day. Are album leaks still happening in 2014? It’s been said that the music industry has changed during the last year, with streaming becoming one of the most important assets for labels and artists. So is there a place for leaks and MP3 downloads in 2014? While net neutrality is a hot topic right now, we’ve already seen some big changes on the net recently – Especially when it comes to the music scene. Spotify became even bigger last year, with a record number of users signing up to their services. And this month we’ve seen Dr. Dre take his Beats brand and make a competitor to Spotify. Then we’ve got SoundCloud possibly striking deals with labels, Rdio not going anywhere soon and Pandora still being relevant, especially in the US. So does this mean the death of the MP3? Apple, who’s the main supplier for music downloads, isn’t seeing any decrease in sales – Yet. I would argue that we’re moving our music into the cloud. Most listeners would rather have accessible music, and a huge library, than a local offline alternative. Even if it would mean that it would cost us a month fee or that the quality wouldn’t be as high as a quality download. Having friends over, and not being restricted to one persons library is a benefit which is difficult to ignore. But what about album leaks? Fans will always be fans – If there’s a way to hear an upcoming album by your favorite artist early, it’s difficult to ignore and wait. There are still ways for an album to get leaked; By the artist, at the label, by a journalist or by someone working at a plant (even if manufacturing CDs will go away in due time). And looking at a site like Has it Leaked, you still see the huge demand for leaks, from the comments alone. 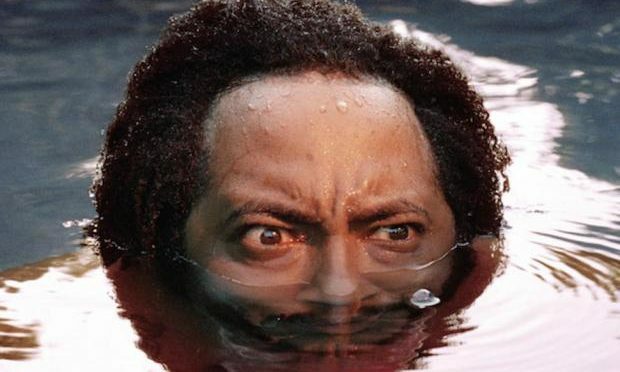 And there’s also the promotional aspect of leaking an album early – Especially from the hiphop community, where there are a number of examples where artists albums are getting delayed and the artists are getting hostile towards their own labels. So no, I don’t see leaks decreasing this year. At least not the interest and demand for it. The recording of the album began in 2011 through the summer of 2013 while Gaga was on tour promoting “Born This Way” and after the cancellation. The album’s lead single, Applause, was scheduled to be released on August 19, 2013, and the album along with the app is set to drop on November 11 of the same year. Due to snippets of Applause being leaked online prior to its release, Gaga was forced to release the song a week early. 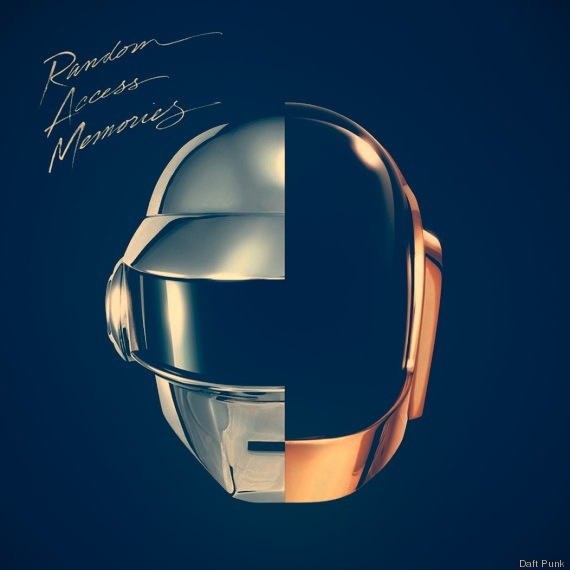 The french duos new album RAM – Random Access Memories has finally leaked. It’s one of the biggest album download this year since Columbia and Sony has pushed a lot of effort into marketing this thing. It’s an impressive collobartion album as well – With big names such as Pharell Williams, Nile Rodgers and Gonzales play a big role.